Two options here. This is the best time to head for the Med. Temperatures are not too hot, so you worry less about the children being out in the sun; and the days are long, which means you get to sit out and enjoy the evening light once the kids have gone to bed. Plus you avoid the crowds of July and August which can make your holiday all the more stressful (trying to park, finding a spot on the beach, bagging that all important table in the beach restaurant). 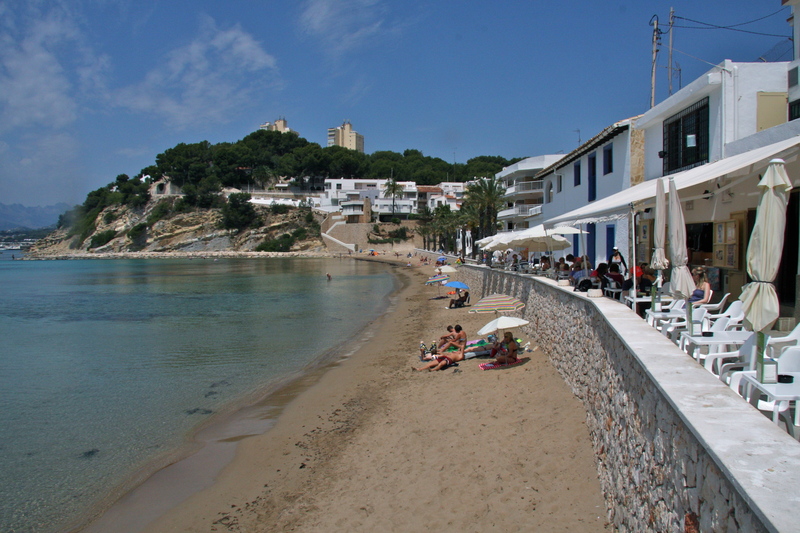 In 2012 we had a wonderful week at Caserio del Mirador in Spain and already plan to go back. The other consideration if you fancy something more exotic is the Caribbean. Prices fall dramatically after the Easter holidays but the weather is still largely dry (wet season starts end of June / July). A warning: it does get extremely hot (30-35 degrees) but you cope with it by planning your days around lunchtime naps and ‘quiet time’. Many hotels have kids’ clubs too which provide shady activities for children in the afternoons. 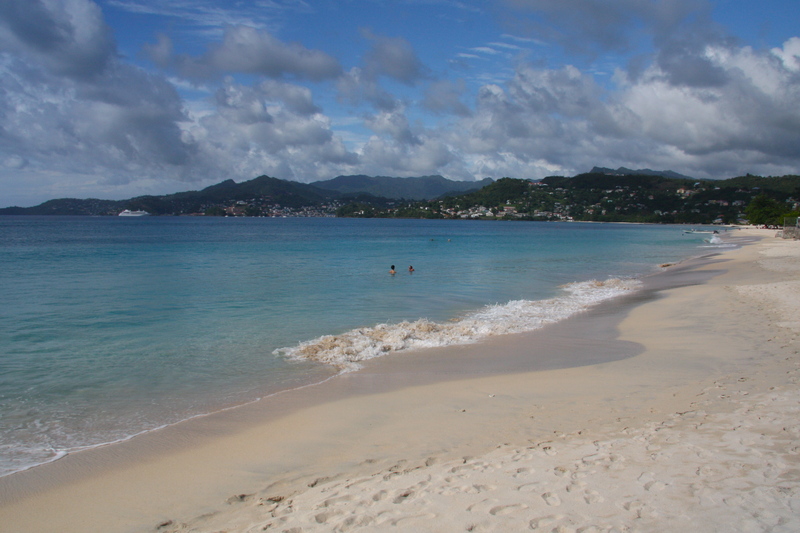 We have been to both St Lucia and Grenada in May and can recommend both. In fact, Grenada is lodged in Leo’s imagination as his best holiday ever. Check out my reviews of Cotton Bay and Spice Island Resort.